Our teeth darken with age as they are exposed to and absorb pigments from food and drink and tobacco, but whitening can restore your teeth to a more youthful colour. So if the colour of your teeth makes you self-conscious about smiling, it might be time to have your teeth whitened. The most popular option is the at-home procedure, which involves you wearing a custom-made mouth guard filled with a bleaching gel for between an half an hour to 4 hours a day (or overnight). Some toothpastes have added whitening agents and can be used as an adjunct to the procedures. 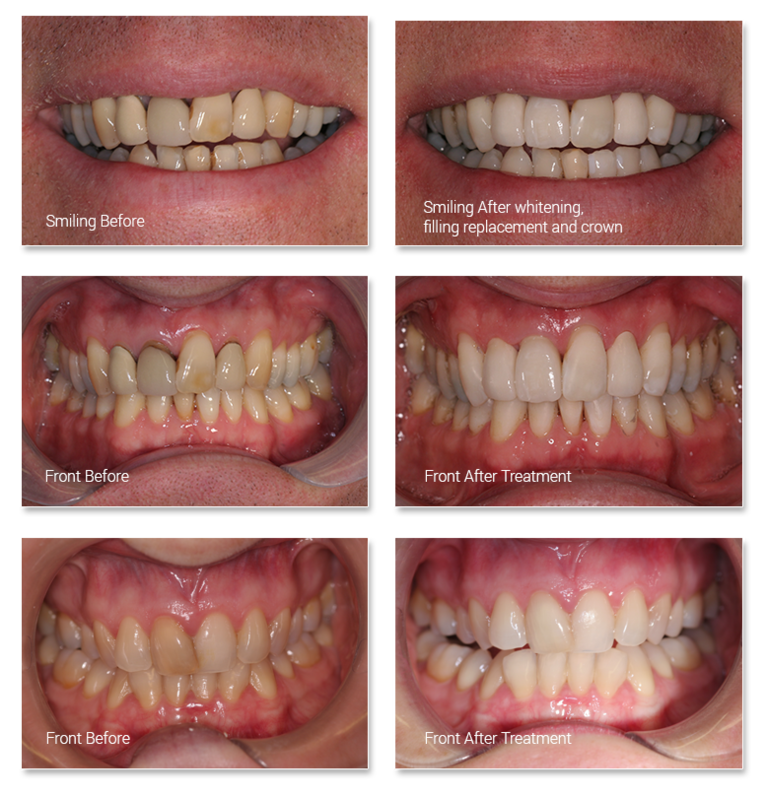 A month after you start, we would see you again to follow up on your progress, but due to the more gradual nature of this option, you have control over the process and can continue until your teeth reach a shade you are happy with. It is important to have a thorough dental examination before proceeding with whitening treatment as there are some things that make it unwise or less likely to be effective, which should be assessed before proceeding. Please contact Manawatu Dental Group for more information.